Looking for the perfect beach read? Put on some sunscreen, unfold a chair, and escape. If you want suspense, mystery, romance, and adventure...dive in below. 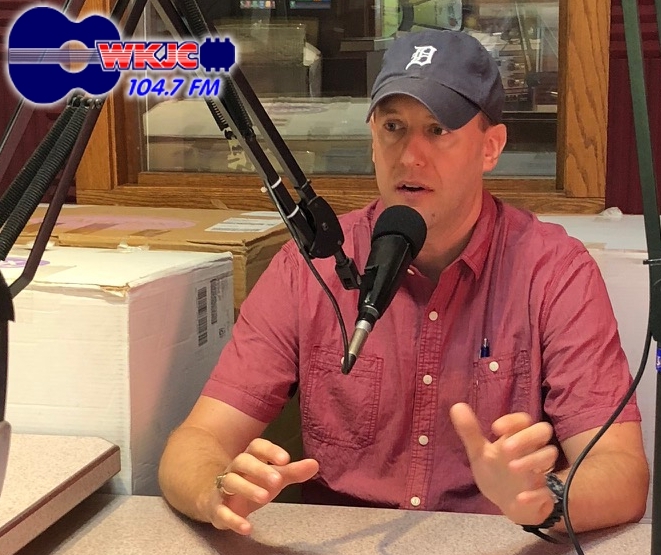 To listen to my interviews with Kevin Allen at WKJC 104.7 click below. 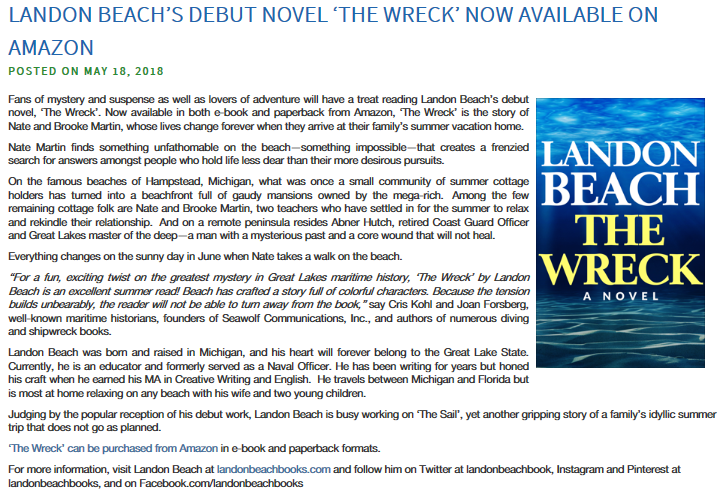 Click here for THE WRECK interview! Click here for THE SAIL interview!